" A high-speed, static single-ply cutting system engineered for accuracy "
Get to work right away. 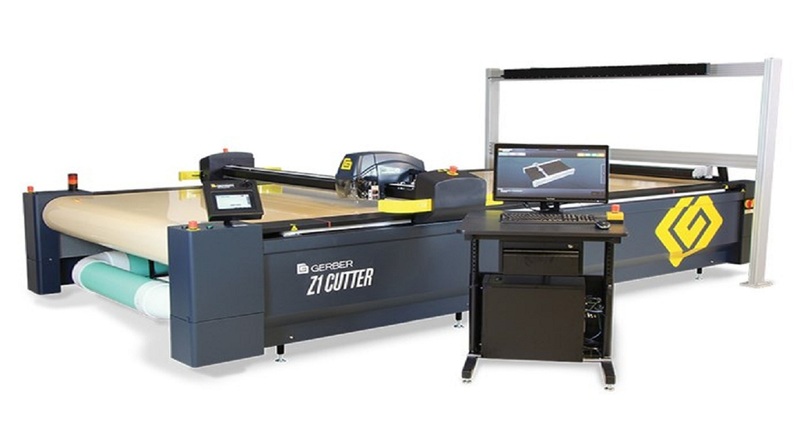 Because the GERBERcutter DCS 2500 is highly intuitive, the transition from manual cutting is easy. Make every cut count. The DCS 2500 uses a powerful vacuum system to hold material firmly in place during cutting to ensure quality cut parts. Do it all with one system. The cutting head is designed to accommodate three tools simultaneously to minimize tool changes. Choose from straight knives, wheel knives, notching tools and punches. Also includes a pen for annotation.